Each business requires different levels of finance help, from concise record keeping to an ear to sound out strategies, it is important that the right person is engaged to help you in your journey. At Galaxi Bookkeeping we are more than just bookkeepers tasked to keep your records up to date and correct. We can offer a wide range of services all tailored to your requirements. 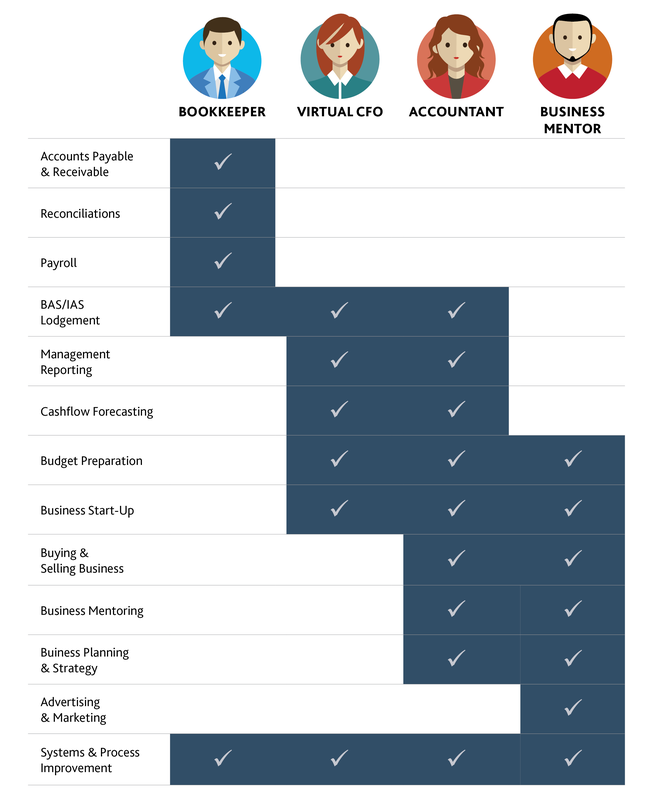 With decades of experience across multiple industries ask us how we can help you above and beyond bookkeeping. Below are the various services we can offer you.